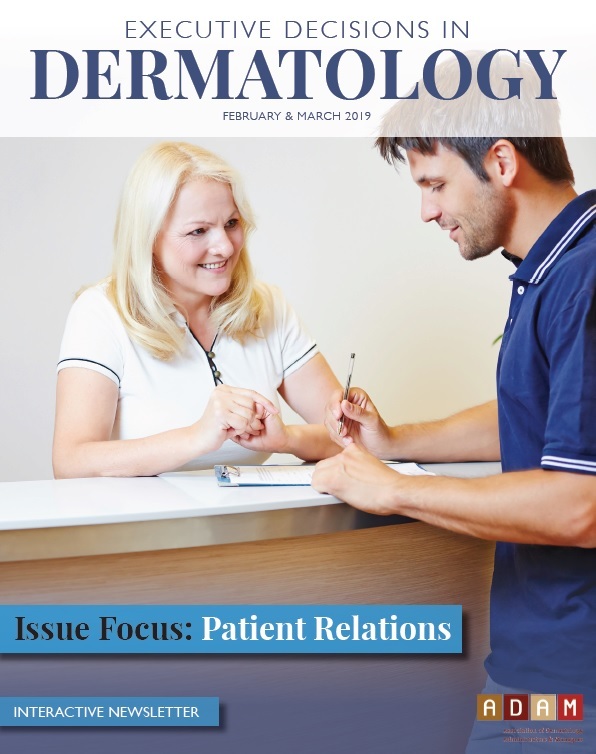 Invest in your dermatology practice. 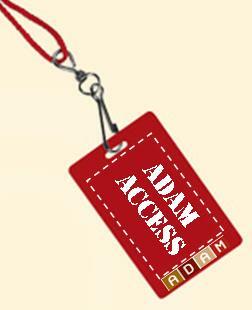 Join ADAM. 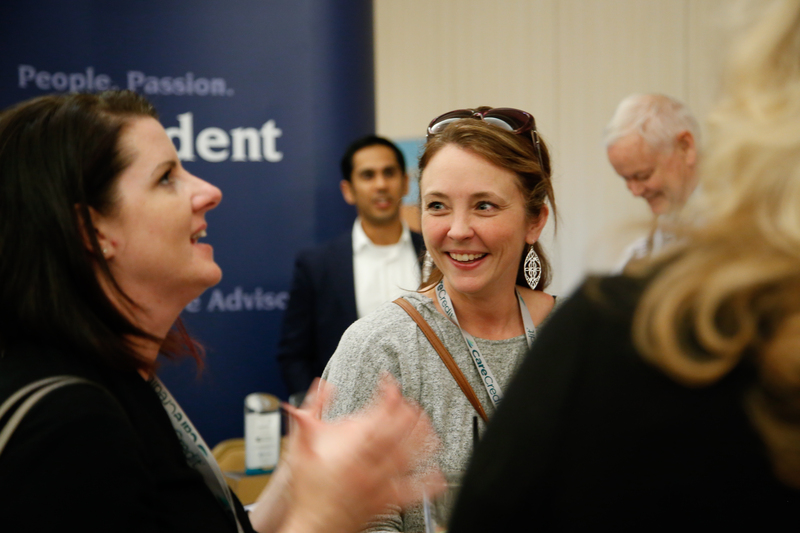 When you join the Association for Dermatology Administrators & Managers (ADAM) you’re making a strategic investment in your practice and your career. 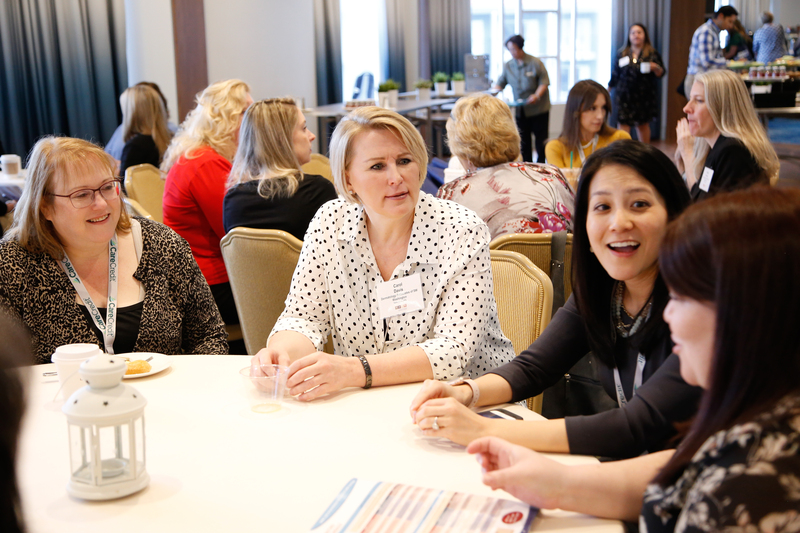 A membership in ADAM provides you with the ability to tap into an expansive number of resources, educational and networking opportunities specific to dermatology practices. Become a member today and realize exclusive member benefits. 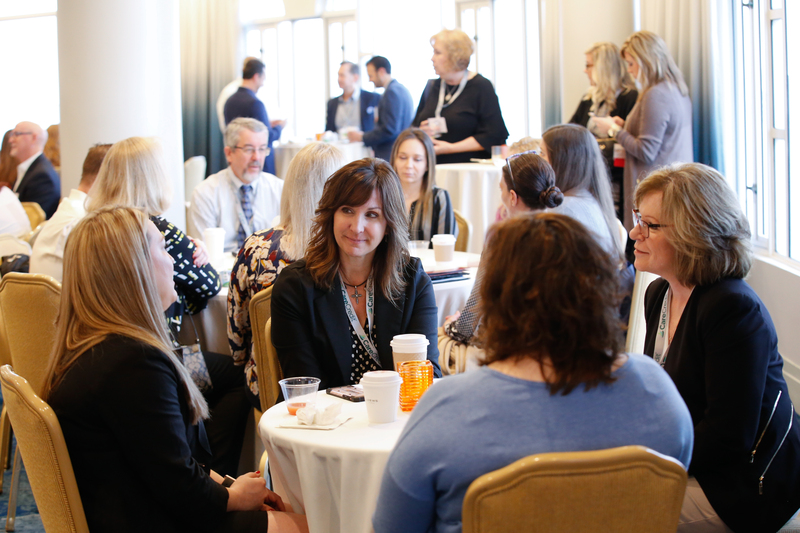 You’ll experience just why ADAM is the nation’s resource for dermatology practices. * Please note that this discount is only available if all three individuals join at the same time. Contact us for details. Don't want to fill out the online form? Complete a paper form and fax us!